Groovy 70’s disco theme party ideas and games! 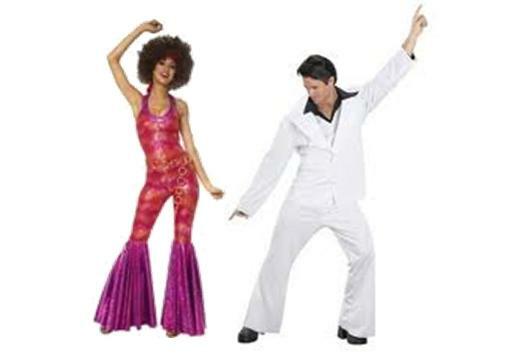 Groovy 70’s Disco Theme Party Ideas!! The 70’s were all about disco! Take a trip back in time and throw a groovy disco theme party. There are tons of ways to have fun with some of the more memorable fads of the 70’s. 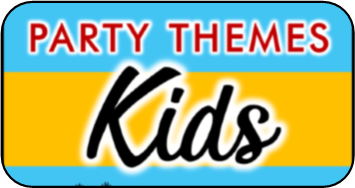 Below you can check out my disco theme party games and ideas for throwing this decade bash! 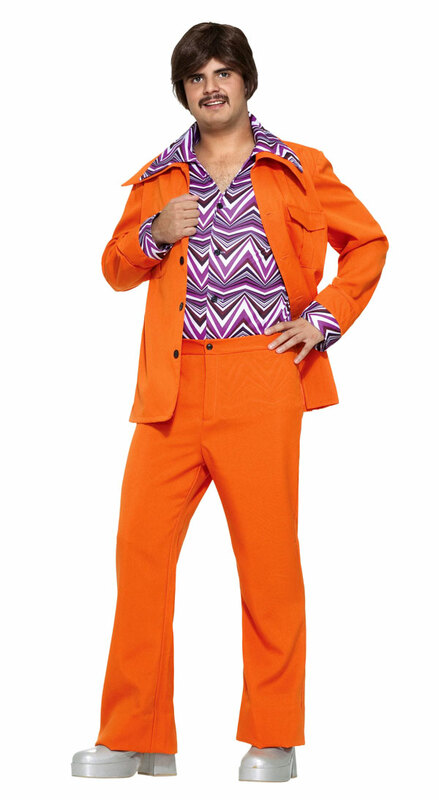 Invite all your friends to join in on the fun by dressing up in their disco duds. Think bell bottoms, leisure suits, afro’s , platforms, polyester..etc. Next set the mood with these funky fun 70’s theme ideas. The most important thing at a 70’s disco party is DEFINITELY the MUSIC!! If you are planning on hosting a disco party putting together an great disco playlist is a MUST-DO. Make sure you include some hits from the musicians and groups that put disco on the map! Part of the fun in having a disco theme is getting to dress up in all those funky 70’s threads. Challenge your friends to put together the grooviest of duds. Some Disco and 70’s fashion trends include: afro’s, leisure suits, bell bottoms, platform shoes, wide-collared shirts, bright scarves, funky patterns …. The list continues. Find some videos on youtube for step by step instructions on some classic disco dances! Practice these moves with your friends and then have a dance off. Award prizes for best rendition, two left feet, most original dance remix, funniest dancer, etc.. This is something memorable and fun, not to mention perfect for a disco theme party! 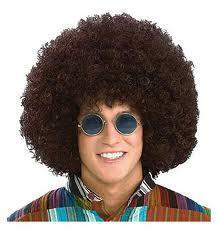 In this disco theme game you’ll divide teams into two teams and provide each team an afro wig. One person from each team puts on the afro wig and sits at a distance of at least six feet from their team. It will be helpful to create a line that the teams must stay behind and a place mark for the afro’s to sit on. Each team gets a bowl full of popped popcorn and on the start of go one person from each team may throw three pieces of popcorn to try and land them in the afro. After each person’s turn the next person on the team takes their turn. They should do this as fast as possible because after three minutes the game is over. Whichever team got the most pieces of popcorn stuck in the afro WINS! 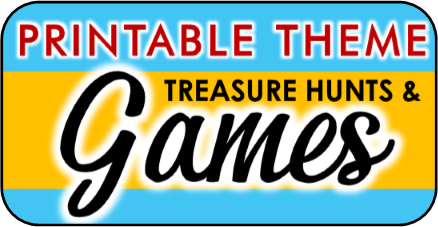 This funny 70’s party game will sure to have your guests cracking up! Who could forget the 70’s craze of the pet rock? Bring back the fun of pet rocks by providing all your guests with one as an icebreaker activity when they arrive. Have a table with googly eyes, glue, glitter, markers, yarn, fabric scraps, etc..
Each guest can decorate and give a personality to their pet rock. At the end of the party have guests vote on their faves. 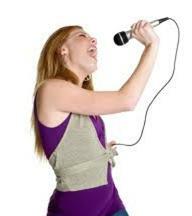 Break out the karaoke machine and let guests sing their best renditions of their disco favorites! Purchase a disco karaoke CD or create your own mix. You can place the names in a hat and let contestants draw out song titles they must perform, or you can let them pick their own. If you don’t have a karaoke machine and don’t plan to borrow or rent one, consider turning this into a lip syncing contest. 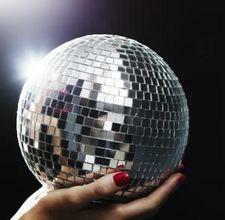 Purchase an inflatable disco ball and pass it around while the music is playing. Make sure your guests know they shouldn’t hold on to it to long, because when the music stops whoever is caught holding the disco ball must suffer the consequences!! FOR ADULTS: Those who get stuck with the disco ball must take a shot. If you are having a non alcoholic party you can have guests eat a hot pepper! Get ready to laugh your booty off in this hysterical relay race where teams race to dress in and out of disco duds. On the start of go one person from each team puts on ALL the seventies fashion items and races to the finish line and back. Then they take it all off as fast as they can and pass it to the next player, who repeats. The first team whose members(all of them) finish the race WINS! 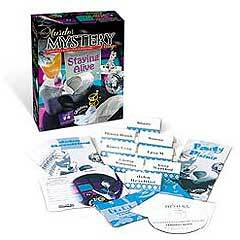 Why not add a theme to your theme and turn your disco party into a murder mystery disco party. Your friends will have a blast taking the role of different characters and trying to figure out who murdered Jackie Fever the disco dance sensation. This kit comes with everything you need for you and seven friends to take on fun roles, discover clues, and figure out which one of them is not so groovy.